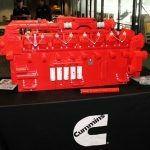 A university road show in the US with representatives from Chrysler, Cummins, Honda, Mursix and Subaru in conjunction with the event, the Cummins Young Engineers Club, sponsored a Lego replica build of one of its engines. This project was designed to motivate and inspire pre-college students to excel in science, technology, engineering and math. What a great way to get young people inspired by technology! 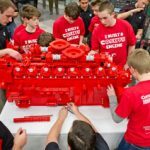 During the event, the students constructed a four-foot-by-three-foot-by-two-foot replica of Cummins’ new high-horsepower diesel engine, called the QSK95. 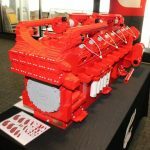 The replica engine was built with approximately 30,000 Lego bricks and was designed to help students and engineers share stories and experiences involved with becoming an engineer. 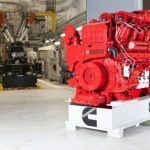 Over 4000-hp (2983 kW) output from 16 cylinders, the QSK95 surpasses other high-speed engines. 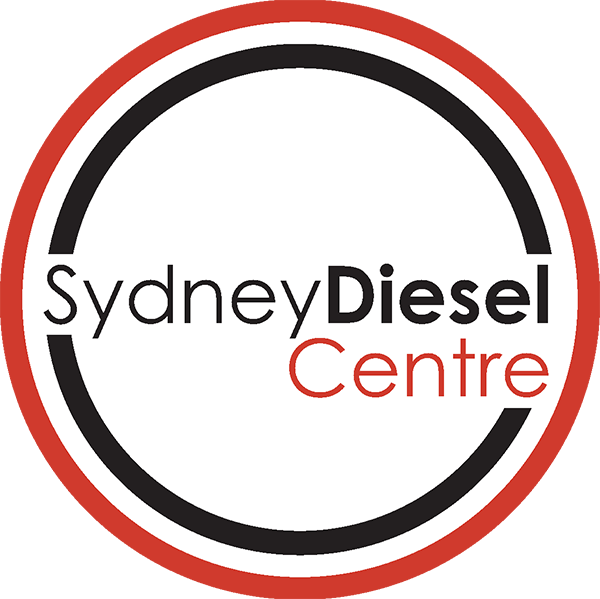 This engine is way ahead of other engines in emissions capability and compact installation with a similar output. For commuter and intercity locomotives, the 4200-hp (3132 kW) capable QSK95 is applied with an auxiliary Cummins rail engine to provide electrical hotel power to the passenger coaches. We might bring some Lego into work for some lunch break entertainment!